“I explained that OSHA’s rule was anything over 6′ and that our company’s rule is that whenever you are on any roof, you must tie off. I asked him if he still had his company handbook for verifying the company safety standards. He didn’t know where his was, so I told him I would find a replacement handbook for him and he, of course, thanked me. “The lesson I learned from this experience is that consistent respectful communication about any and all of our standards will make us all safe, productive and professional. “The action I call you to take is to use your most respectful communication skills when you are communicating company standards for safety, quality and productivity. You will build your crew into a team of professionals. Effective professional communication regarding safety issues benefits the company and your crews. An important part of your job is to keep your team fully informed of all your standards. How do you do this? Leaders, at every level, who hold all associates to the same high safety and performance standards. There is a natural inclination to cut corners, skip steps, take the path of least resistance. Allowing your team to follow this declining path is a slippery slope that leads to unsafe, sloppy practices. To achieve the high standards required for continuous improvement you must continue to call your team up to the high standard that creates pride and leads to peak performances. 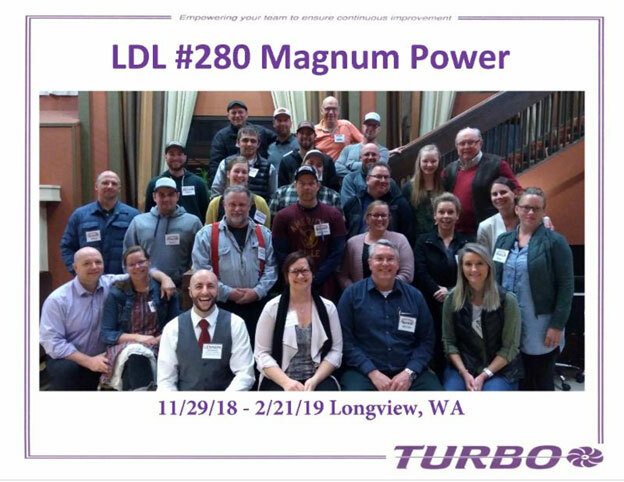 Congratulations to the graduates of Leadership Development Lab #280 at Magnum Power, LLC! 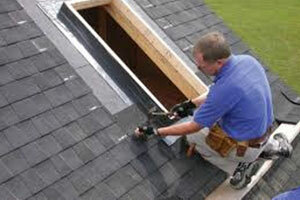 Do your employees make you want to "hit the roof" when it comes to company standards?